Attorney Jennifer Irons Jostes began her career with the Lake County Prosecutor’s Office. Working as a deputy prosecuting attorney, she gained extensive trial experience in all criminal matters from traffic infractions to felony cases. Jennifer also spent a considerable amount of time in the juvenile courts and the child support division. After leaving the Prosecutor’s Office she went into private practice and continued to hone her trial skills, now as a criminal defense attorney, again handling everything from traffic tickets to felony charges. She has expanded her criminal practice to include representation of defendants charged with federal criminal offenses. Attorney Irons Jostes also focuses her practice on all types of family law matters, and can serve your needs for any type of family law matter, including divorce, legal separation, annulments, custody, child support, paternity, adoptions, and guardianships. Jennifer has had training in the collaborative approach to family law, and can work to help you through a difficult situation with the least amount of friction possible, always putting the interests of any children involved at the forefront. She has also worked as a Guardian Ad Litem and is available in this capacity if the need arises. In addition to family and criminal law, as an attorney in private practice, Jennifer has experience handling most other types of legal matters including construction defect claims, Social Security Disability, Workman’s Compensation, tax law, landlord tenant issues, and contract matters. 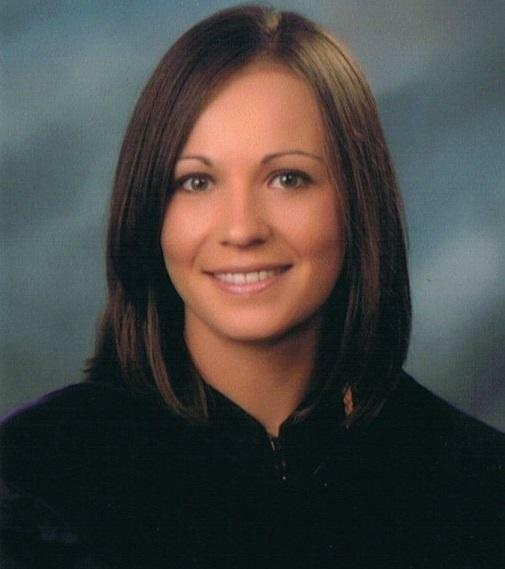 In early 2012, Jennifer was selected for, and successfully graduated from, the inaugural class of the Indiana State Bar Association’s Leadership Development Academy. The newly minted academy is a statewide leadership program established to empower and develop lawyers to be informed, committed, and involved so that they may fill significant leadership roles in local and state bar associations, local communities and organizations, and to serve as role models in matters of ethics and professionalism. 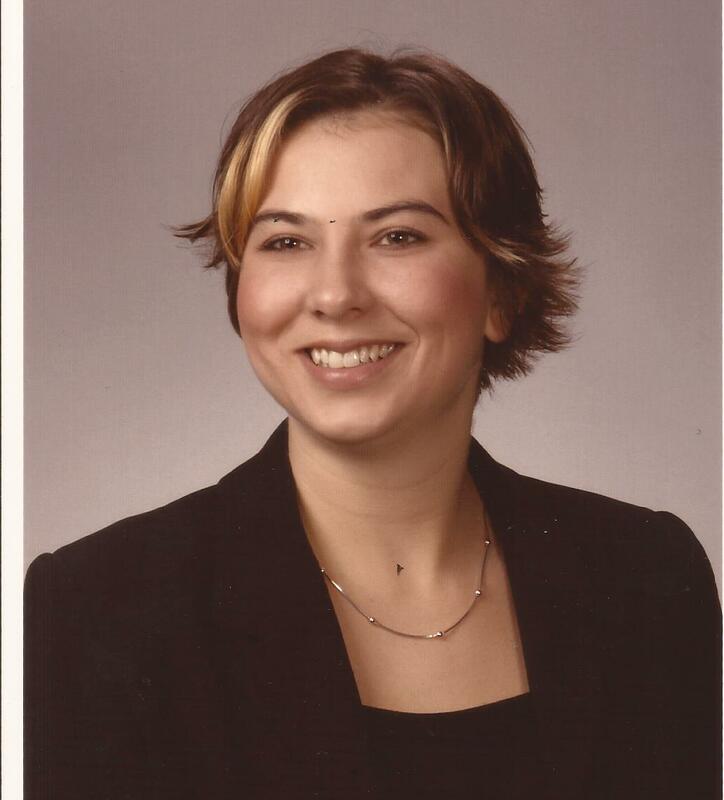 As part of her participation in that program, Jennifer collaborated in the formation of the first community service committee within the Indiana State Bar Association. She is currently serving as the Annual Day of Service Director on that committee, and in that capacity worked to establish in 2013, the first ever annual day of hands on community service statewide. The first day of community service in Lake County was kicked off in Cedar Lake. Indiana University South Bend, 1999, B.S. Public Affairs, Concentration Criminal Justice, Minor, Psychology. Attorney Jamey Glynn focuses her practice estate planning, business law including company formation, real estate transactions, employment discrimination, contract disputes, chapter 7 bankruptcies, and civil litigation. She has invaluable experience in handling delicate and personal matters, and believes that everyone deserves an honest, compassionate, and driven advocate in their corner. Attorney Glynn began her career working with a small firm in Denver, Colorado, providing counsel in both civil and criminal cases. It was there, she found a penchant for the type of variety that general legal practice allows along with the personal relationships which come with this area of the law. She takes seriously her role as counselor – helping to guide clients through their legal matters. Jamey believes that open and honest communication coupled with passion and drive are essential for a successful attorney-client relationship. Jamey was raised in a military family with strong ties to the Midwest. This upbringing has instilled a strong sense of honor and respect as well as the ability to empathize and relate to clients. She believes in talking to clients on the phone and meeting them in person, cooperating with opposing counsel to reach a favorable resolution, and maintaining integrity in the practice of law. Attorney Jamey Glynn would be delighted to meet with you and evaluate your case. She offers a complimentary one hour consultation to new clients by appointment.